Heritage Coasteer - Smugglers, shipwrecks and the infamous Cribbar! Be amazed by Newquay’s intriguing coastline on a Heritage Coasteering experience in Cornwall. A practical way to learn about the region’s past, you’ll get hands-on with nature, culture and ocean skills during this watery expedition. Why choose our Heritage Coasteering? Towan Head is a 2km stretch steeped in history. Its crags hold tales of dramatic shipwrecks, tea-plundering pirates, superstitious rituals and monster wave surfing. Walk in the footsteps of smugglers whilst exploring the natural caves, craggy cliff edges, historic sluices and deep plunge pools with our expert instructors. Every exciting element of our adrenaline-fuelled coasteers will be explored along Towan Heads cove, known as the ‘Gazzle’. The sheltered routes, with the enriching depth of myth, legend and truth tales to underpin your experience. You’ll get kitted out in a wetsuit, buoyancy aid and helmet in our on-site changing rooms with storage for all your belongings, before negotiating a route recommended by one of the most highly qualified coasteering leaders in Cornwall. Perfect for all ages and abilities you will explore these cultural and historical landmarks along the town’s cliffs through whirlpools, ride rapids in coastal sluice currents, beautiful coves climbing and maybe spot a seal or two. You can leap into deep water plunge pools, tackle rock traverses, swim through fast-running gullies and attempt cliff jumps of varying intensities. 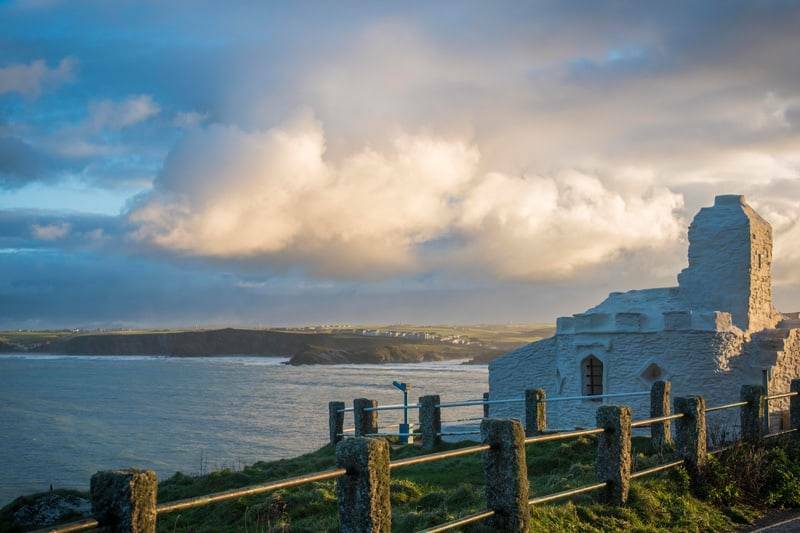 Our reviews on Tripadvisor for Coastering at the NAC rank us as number one for Cornwall activities and we’re proud golden winners of the Cornish Tourism awards. Our Heritage Coasteers are unique to Newquay activity Centre and will be an adventure to remember! A practical lesson on the rich history and heritage of the dramatic coastline!